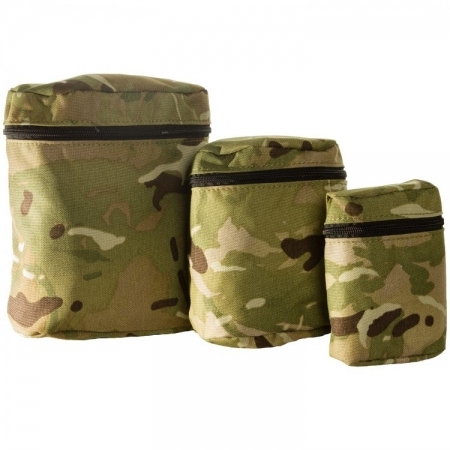 Our camouflage equipment pouch is made from heavy duty coated Cordura nylon with the Erebis print and this complements the UK Forces MTP very well. 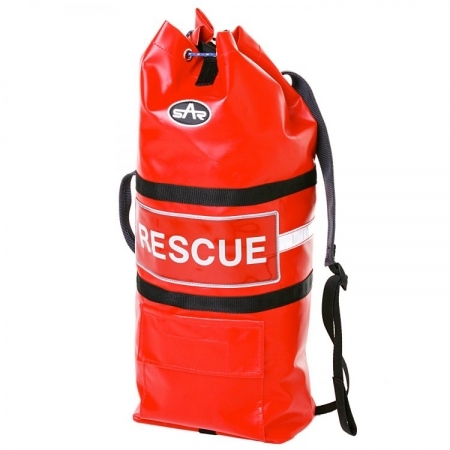 The pouch comes in 3 sizes, the smallest is mainly used as a harness pouch. 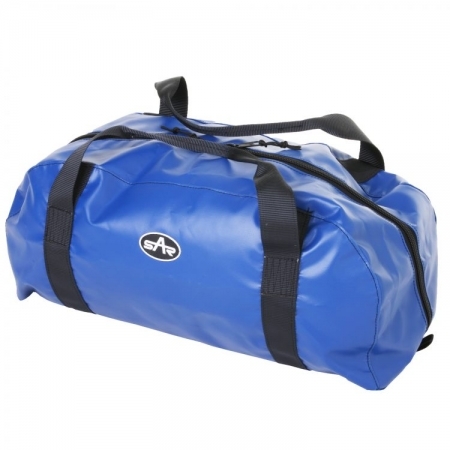 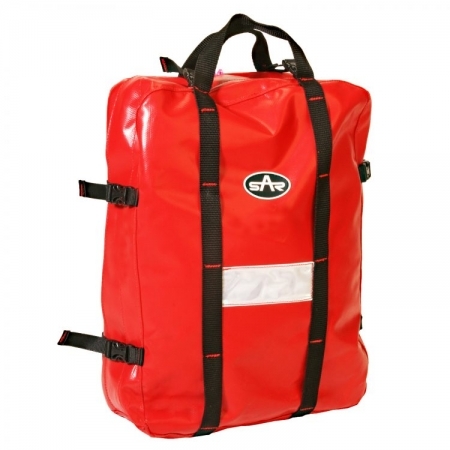 The other two sizes are used for equipment storage within your equipment bag. 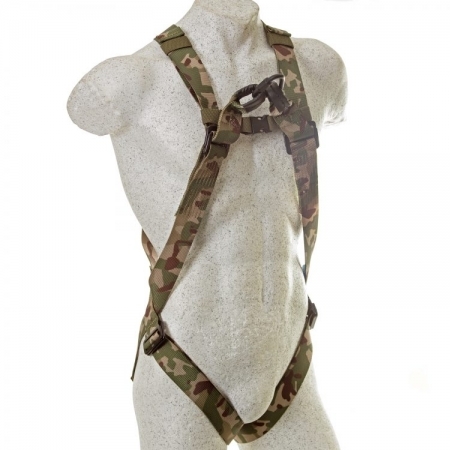 They have velcro belt loops and can be used to strap them on the outer of your carrying bag or bergen/back pack.